Browse: Home / 2015 / September / IE50: Fear of Public Speaking. The Power of Words. One year, to improve my public speaking skills, I signed up with an acting class. It was one of the most fun and enjoyable classes I’ve taken. The course helped me to deliver a more animated and lively lectures to my students. 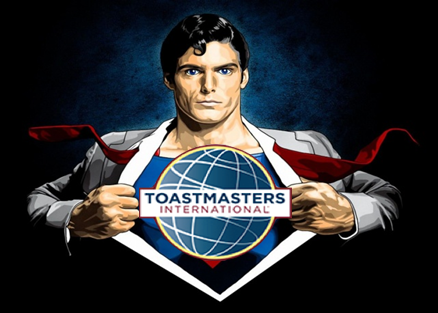 Recently, to continue to improve my pubic speaking skills, I’ve enrolled with a local Toastmasters International Group. In this “between classes” episode, I discuss the value of groups such as Toastmasters, my personal experience with the group, and the importance of refining our speaking skills to better serve our students. 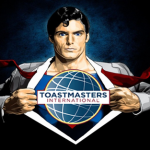 For a demonstration of this year’s Toastmasters International Championship speech, click here.